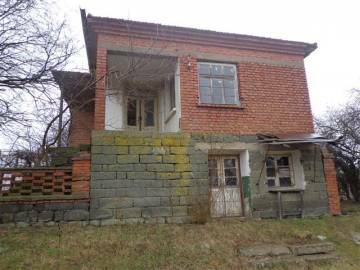 We offer property for sale in good condition in a village near Karnobat. 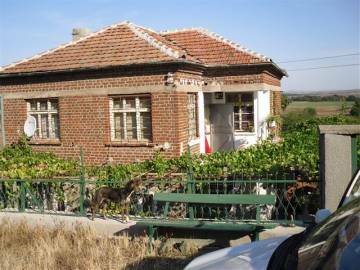 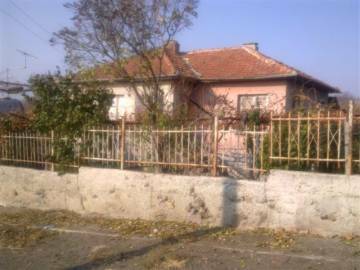 Buy Bulgarian house in the village of Venets. 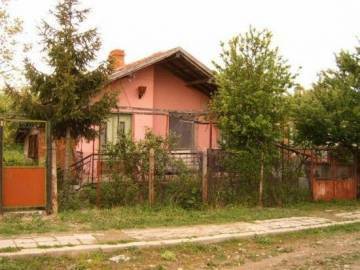 The property is situated in a good place in the village. 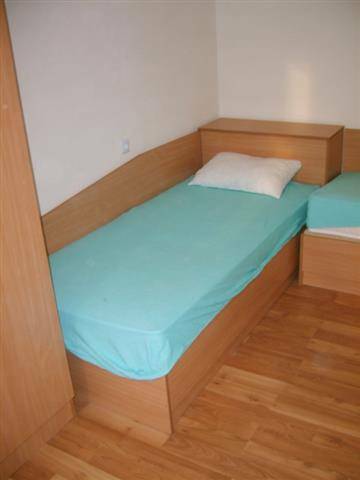 Perfect for holidays and recreation. 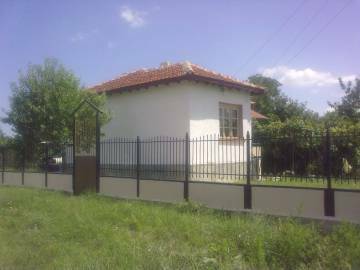 Fishing and hunting area.